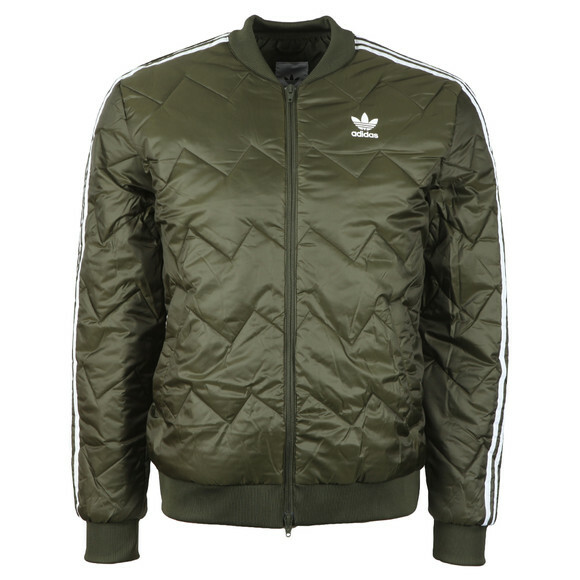 Adidas Originals SST Quilted Jacket, in Khaki. Crafted from 100% polyester fabric. 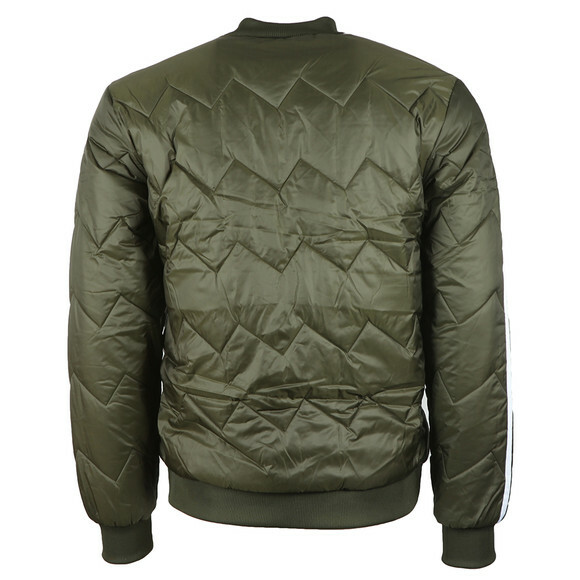 Includes a baseball style collar, full front zip fastening and two side pockets. 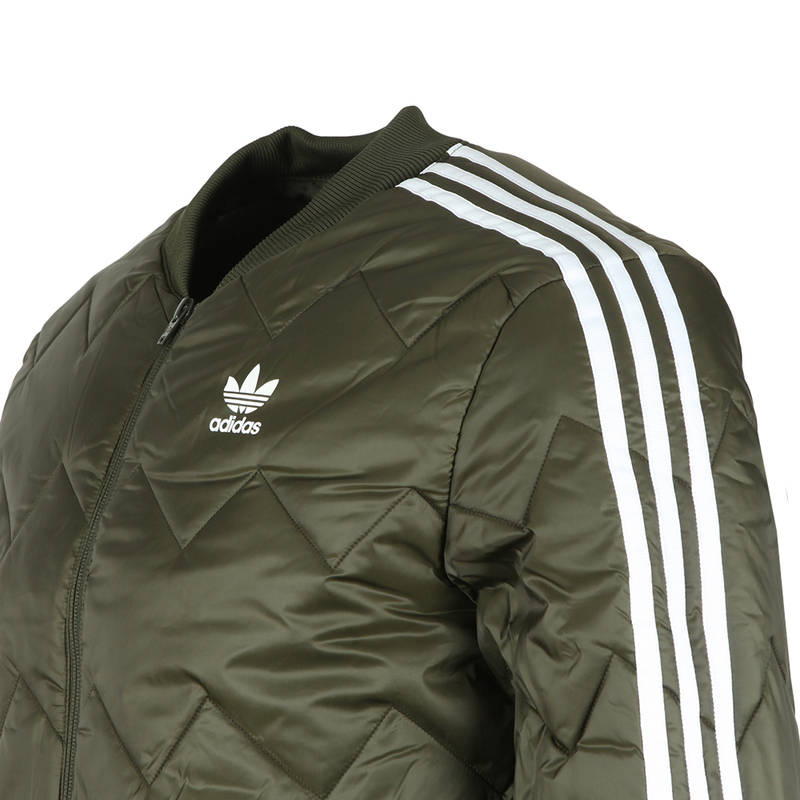 Signature three stripe detail down the sleeves and finished with the Adidas Originals logo printed to the chest.